Time after time I have witnessed people saturated in a moment of music that changes them—from crusty to relaxed, from lonely to secure, from uncomfortable to soothed. 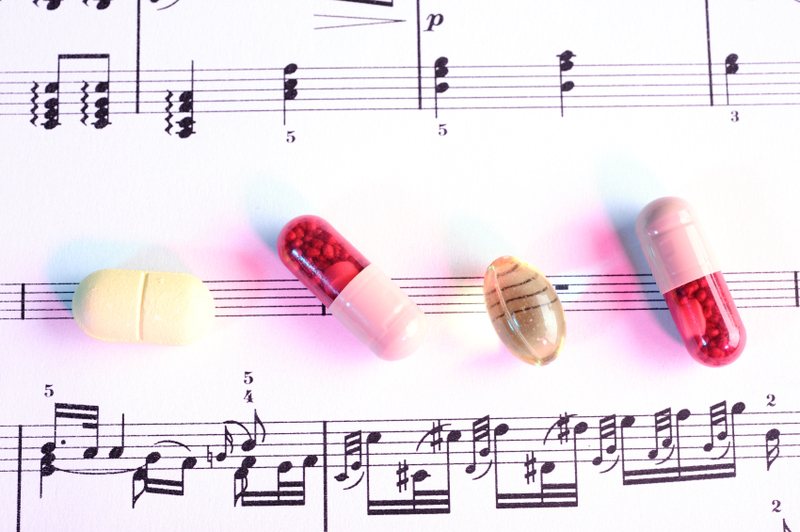 But how aware are you of how music affects your mood? Have you ever really thought about why you turn on the radio or listen to a particular CD? For many of us, putting on music is a reflex. We know we like music, but when we’re doing something absent-mindedly, we don’t really take time to analyze why we like a particular song or piece of music. We may turn the station or skip a track on the album because we don’t like it, but that may be as far as we ever get in using music to help us control or change our emotions. The key is to use music with intention, with a purpose. In order to do that, it is important to step back and identify where you are in a given moment emotionally, and if it’s not the right state, then you need to decide where you want to be. When you’ve identified the end point, then you can best use music to help you. 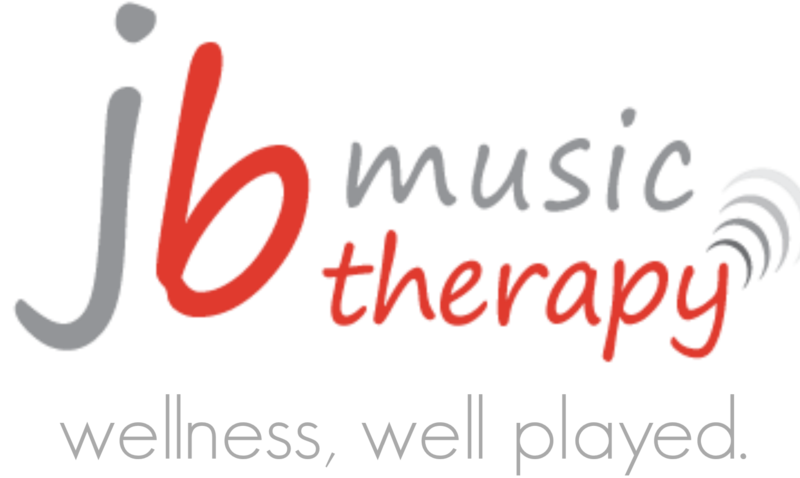 with an Accredited Music Therapist. 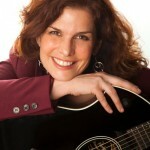 Jennifer Buchanan, BMT, MTA is the happy owner of JB Music Therapy and Author of TUNE IN. 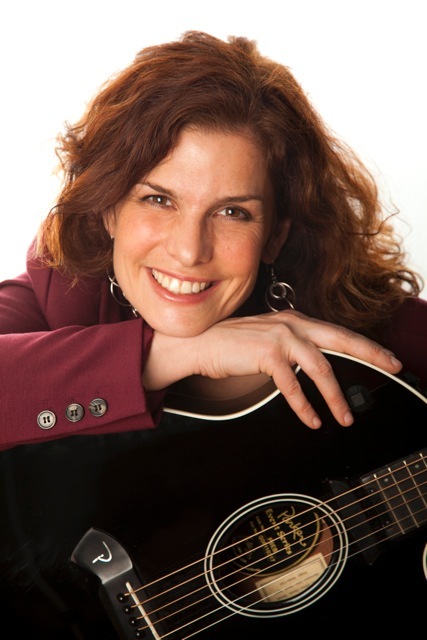 Our “Music Speaks” Blog aims to inspire you to use music with greater intention and knowledge. Call us to help or and browse our resources here. Definitely find when i am stressed that calming music helps me to relax.. and i see other people use music to help them focus or to ease their stress at work.